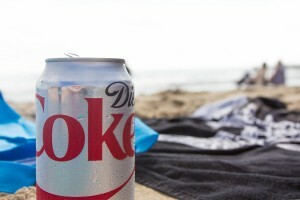 Researchers found that older women who drank more diet drinks had a higher risk of stroke and heart disease, as well as a higher risk of dying early from any cause, compared to women who drank fewer of the drinks. Mossavar-Rahmani Y, Kamensky V, Manson JE. artificially sweetened beverages and stroke, coronary heart disease, and all-cause mortality in the women’s health initiative. Stroke. 2019;50:555-562. Paseabc MP, Himalidbd JJ, Jacquesbe PF et al. Sugary beverage intake and preclinical Alzheimer’s disease in the community. Alzheimer’s & Dementia. 2017;13(9):955-964. ← Why do chiropractors encourage breastfeeding?